All Things SW/MSP: Get on board with Automation! Get on board with Automation! Miyamoto Musashi once said, "From one thing, know ten thousand things." The Samurai were amazing individuals! 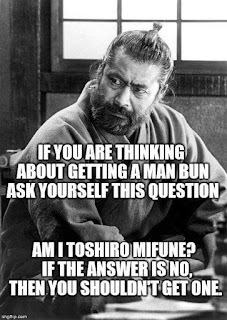 Besides being the only men (in my opinion) to be able to pull of the "man bun", they had made a lifestyle out of not wasting time, especially when it came to movement. Efficiency was a way of life. That brings us to our latest topic, Automation. I am always amazed when I do a Tech Walk for a customer to find out just how many of you have not taken advantage of this powerful tool. Our day is full of "clicks" and waiting between them. I used to wonder how much time I have actually lost simply trying to get to a task, or waiting for a task to complete. I'm sure there are many of you nodding your heads in agreement. 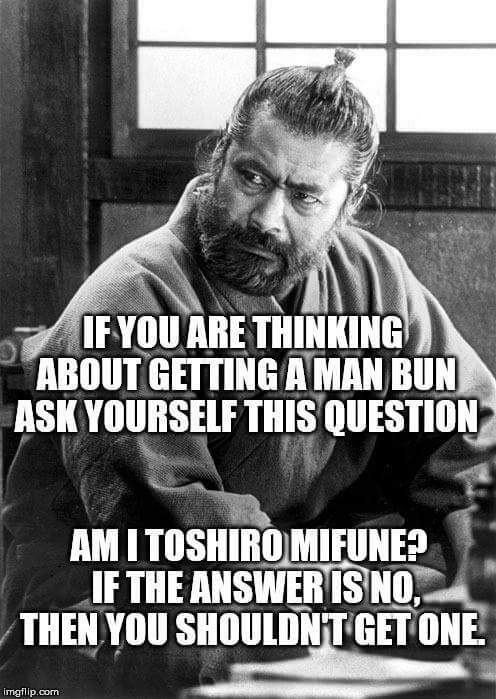 And if you are nodding with a man bun...I'm sure it looks good on you though! Time well spent now, setting up automated tasks in your Remote Management Dashboard can save you hours down the line. Not to mention, an automated tasked, implemented correctly, can remove the human error factor. With Remote Management we have, what I like to call, three levels of scripting choices. Level One is for those of you who fall into the small minority of script writers. Those who love the challenge of writing your own custom scripts using what ever tool you'd like. Want to use your own scripts? No problem simply upload them into the console and they will be available for you to run. Supported script types are js, vbs,cmd,bat,pl, php,py,rb, ps1 and amp. Script Manager can be easily accessed by choosing SETTINGS and then Script Manager. The Level Two option would be for those of you who would like to write scripts, but really, who has time for that? You may have gotten started, but ran out of time and never got the languages under your belt. We have you covered! Our new Automation manager can be downloaded right from the Script manager Settings. This mini application packs a powerful punch! With it you can create an almost endless number of scripts from the listed options using a simple drag and drop interface. Then there are some of you who say, "If only we had someone else to write the scripts for us, put them into the dashboard, and then give us an easy to use wizard to set them up. Well, if you fall into the Level Three category, then you are in luck! Automated tasks are just the thing for you. If it's been a while since you have checked out Automated Tasks, then you need to look again. We have a whole new suite of tasks for you to choose from. Anything from installing software to locking down infected machines, mapping printers for those smaller clients who don't have AD or simply rebooting the machine. As always, if you want to learn more, contact your Sales Executive and setup a Tech Walk with one of our highly sought after Sales Engineers. Time well spent now, means more time to pursue the things in life that you really love to do!